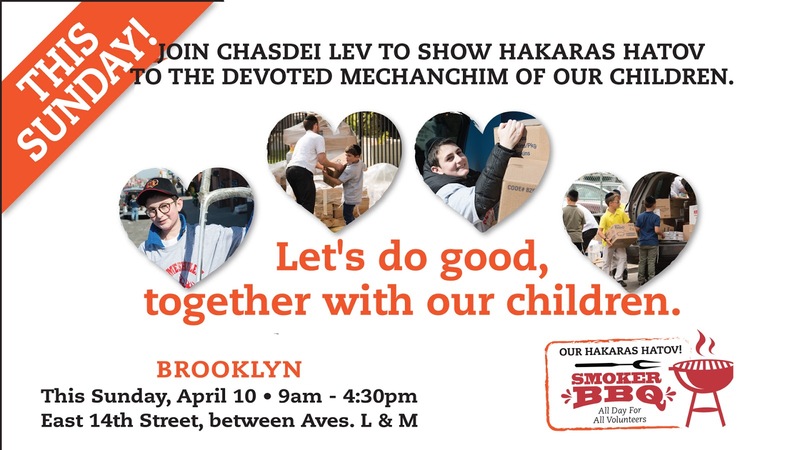 Our Rabbeim and their families devoted countless hours and days for us and our children, let's give back an hour of our time! Come together with your children to show Hakaras Hatov. They already spent this past week distributing in Lakewood, Far Rockaway, Monsey, Queens, and other places. Helping Rabbeim with their Yom Tov expenses in the most respectful way possible!